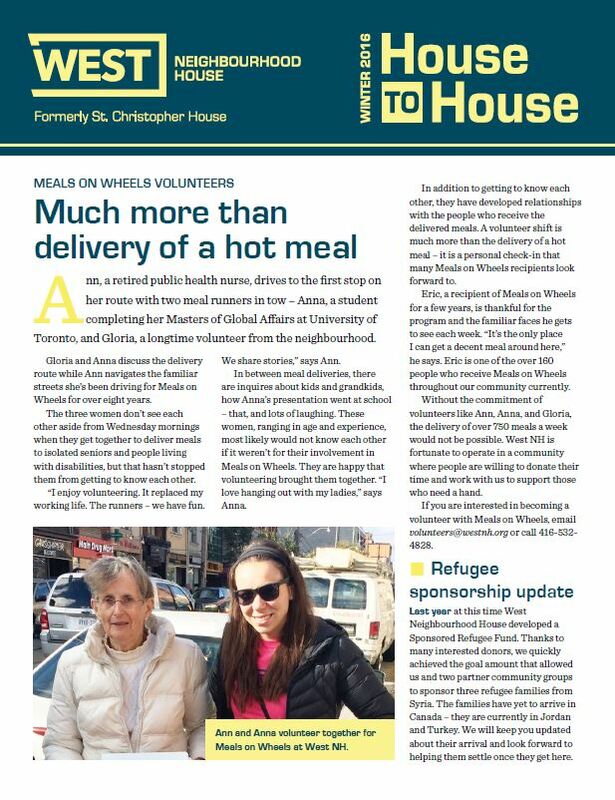 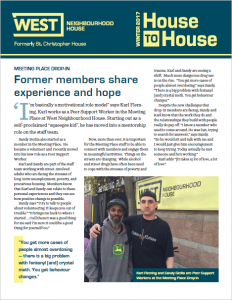 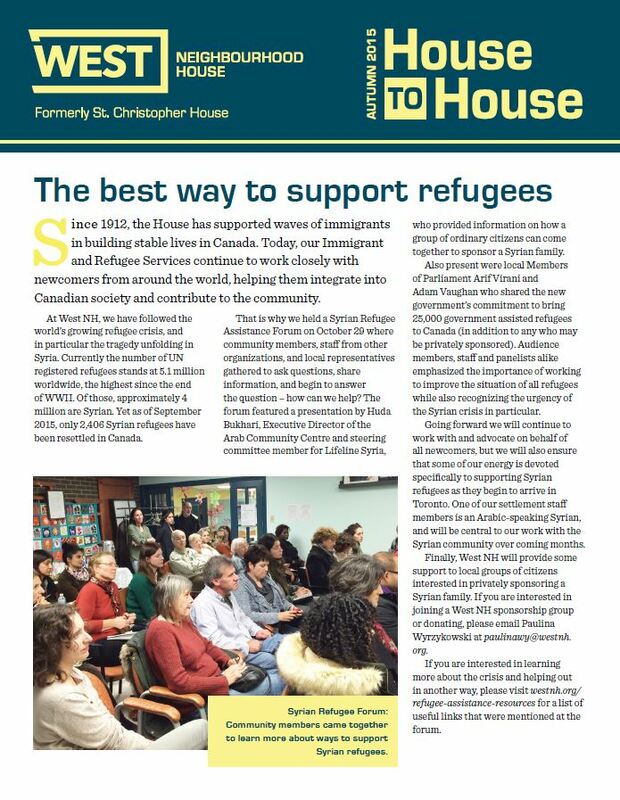 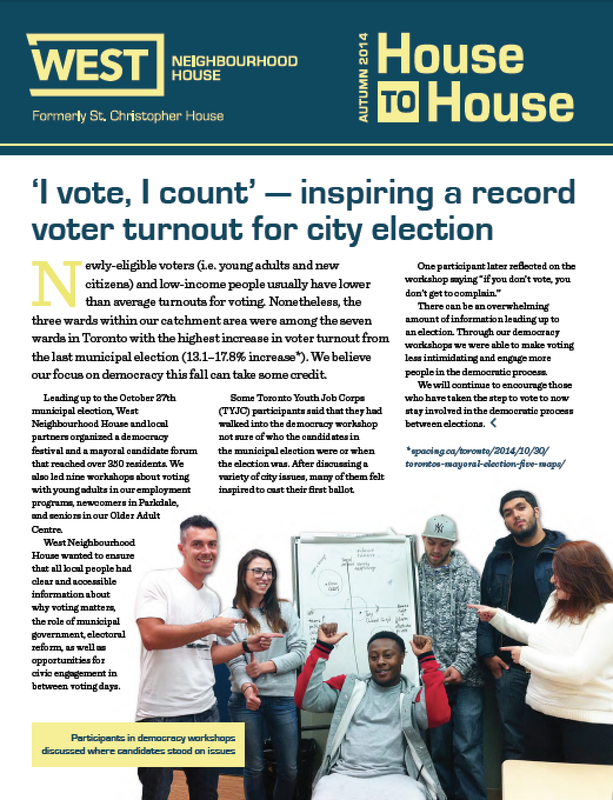 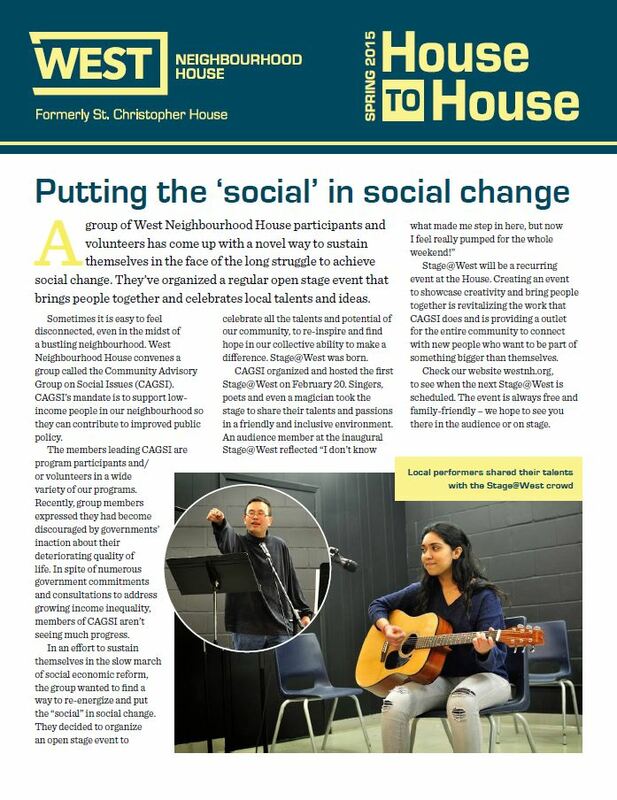 We publish a House to House newsletter twice a year so you can find out what’s happening around the House. 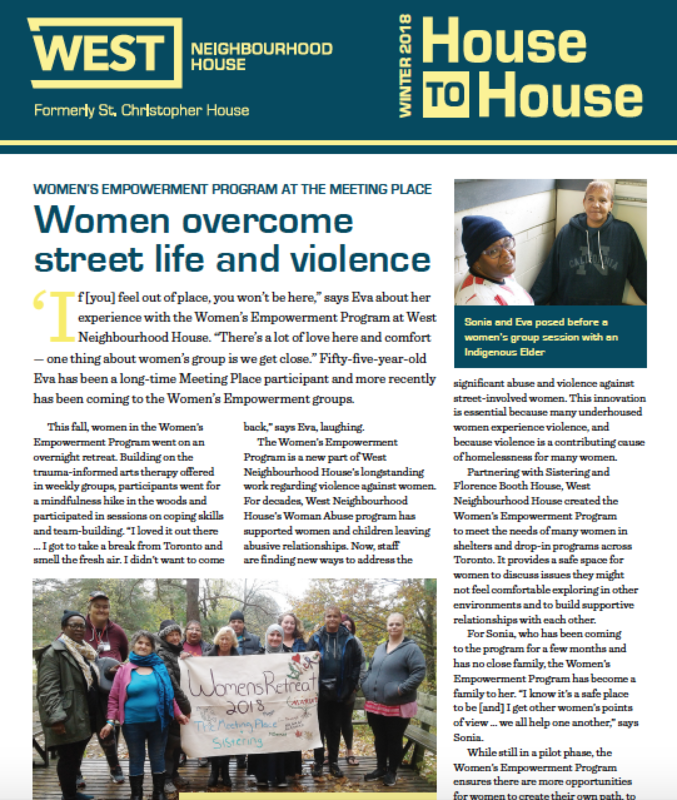 If you would like to get on our mailing list to receive a House to House via mail, please email info@westnh.org. 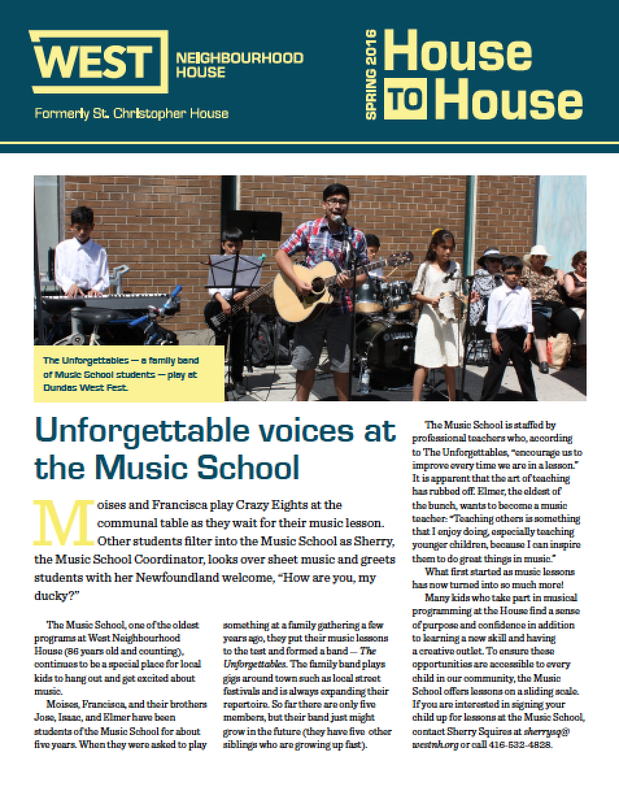 If you would like to sign up for our e-newsletter, please do so towards the bottom of our home page. 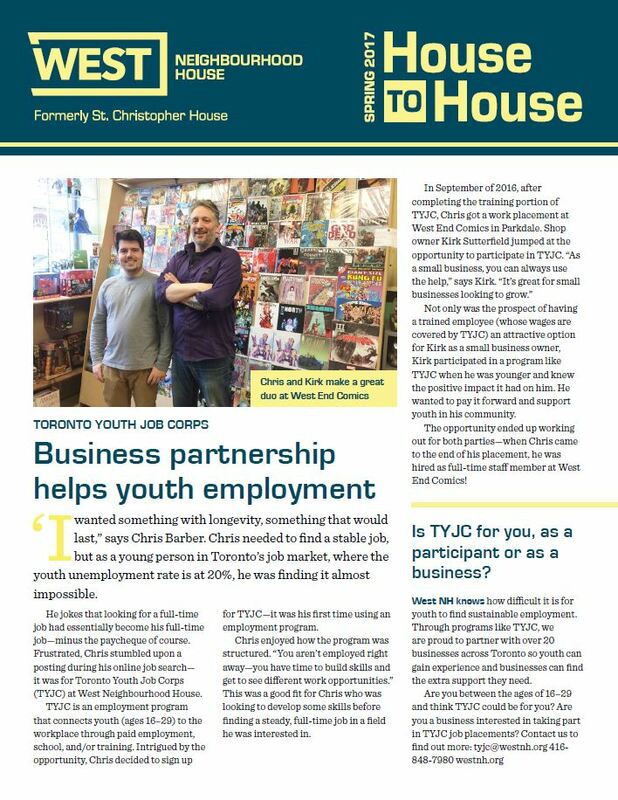 Click on the images below to open the newsletters.